They gave an excellent price and very prompt and professional service. Just used these guys to install a brand new air conditioning system. They were on point from the time we called for a quote until the job was done. We looked at other companies and got other quotes, but the fact that this is a local family owned and operated business could not be overlooked. 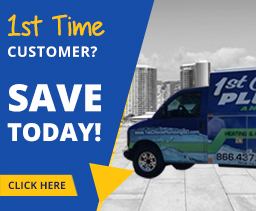 Fast response:When you need emergency service, we arrive at your home in 60 minutes or less. Routine needs are also met with speedy same day or next day service. Greater peace of mind:We fix HVAC and plumbing problems right the first time, so you don’t have to worry about further problems once our work is done. Lower energy bills:We provide practical solutions that will help you save energy while keeping your home comfortable. No mess:We respect your property and do our best to keep the worksite clean and tidy. Often, we leave things cleaner than we found them. No surprises:We give you a hassle-free experience with fully transparent services and pricing. Everything will be discussed in detail before any work is done so there are no surprises! Whether you are looking for fast service, excellent results, affordable prices, or friendly professionals, we've got it all! 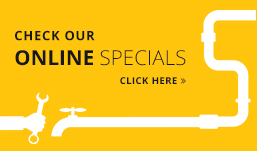 1st Choice Plumbing, Heating and Air is your local contractor with your best interests in mind. 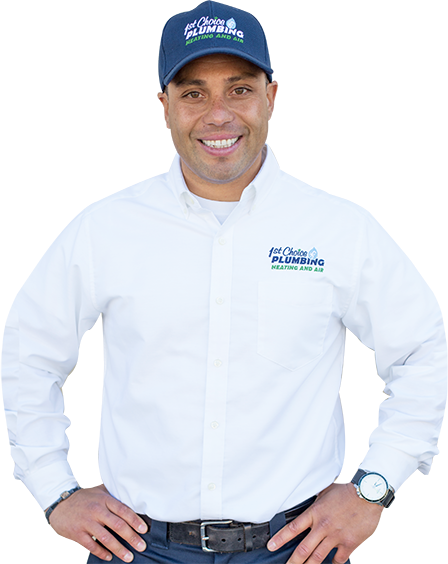 At 1st Choice Plumbing, Heating and Air, we are serious about customer satisfaction. We believe the best possible endorsement of our services comes from our many happy clients. When you call us, we’re confident you too will have an excellent experience you just can’t wait to share. We Will Arrive In 60 Minutes Or Less!